The BC Libertarian Party would eliminate provincial fuel and carbon taxes, saving the average family over $1000 annually. Everybody pays more when transportation is taxed to the extent that it is today. While it is costly to build and maintain transportation infrastructure, the majority of those costs are not funded by fuel taxes and carbon taxes. Most of the maintenance is paid for by municipalities while capital projects are funded independently. Tax revenue received on fuel (and soon carbon) goes into general provincial government revenues. Because these taxes are applied to every grocery item we buy as well as gasoline consumption, they are regressive, affecting those least able to pay more than the wealthy. They also unfairly target those that must commute to work, adding insult to injury for those on the run from unaffordable urban housing and traffic congestion. Fuel taxes and carbon taxes are a significant component in the cost of living. The BC Libertarian Party can only affect the provincial portion of the taxes, however. 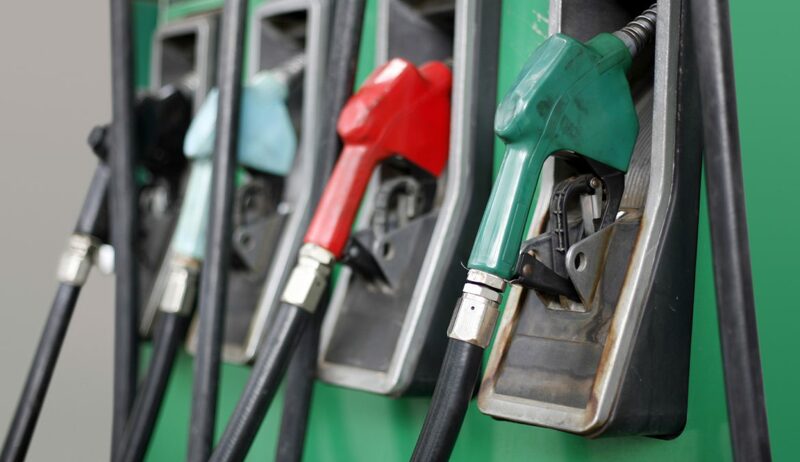 BC Libertarians would review regulations that stand in the way of new refining capacity in the highest demand areas, so transportation costs of gasoline can be reduced further.